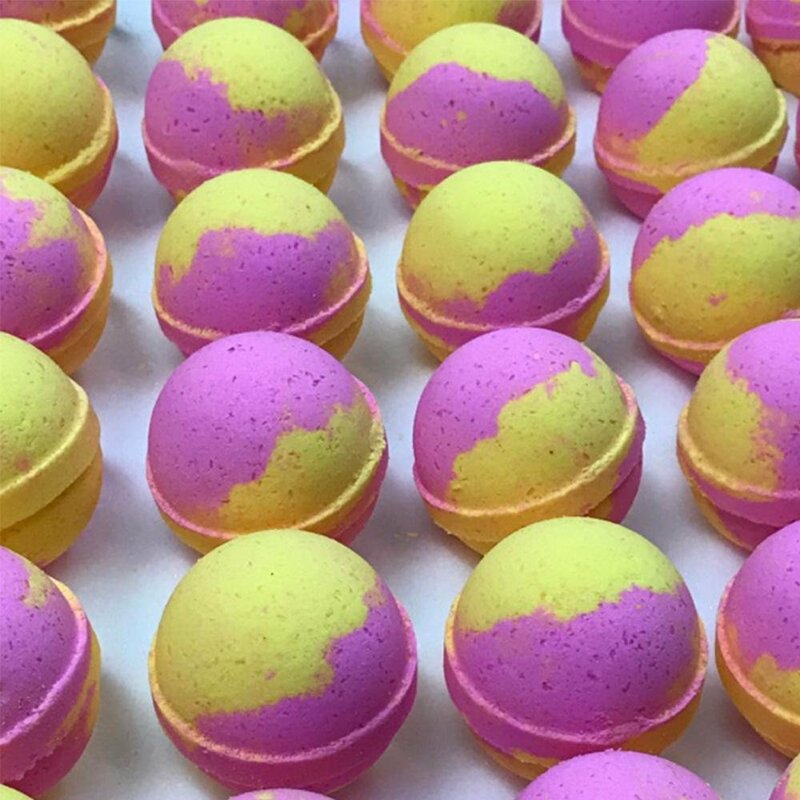 Scent: Our Shanana (aka Monkey Farts) Bomb embodies fun, tropical flavors with scents of fresh bananas and juicy grapefruit, middle notes of kiwi, juicy bubblegum, and strawberries; and a hint of vanilla as a base note. not returning and what promotions we have going on. videos, photos and reviews from customers and affiliates.